This is made of excellent quality and It produces very good meditation sound that will hold your mind. 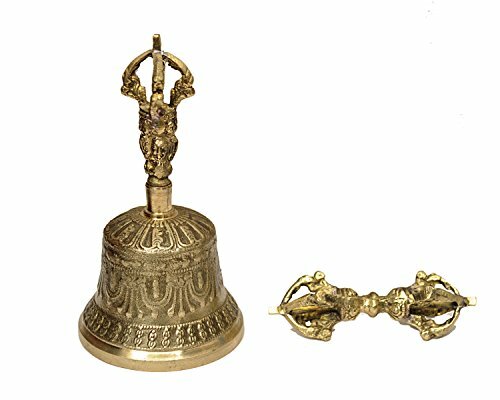 Bell used in prayer and rituals by Tibetan Buddhist practitioners. The bells are struck together producing a clear and high pitched tone. If you have any questions about this product by Dharma Store, contact us by completing and submitting the form below. If you are looking for a specif part number, please include it with your message.